Located in Omaha Nebraska, Rockbrook Village is a unique mix of locally owned businesses with specialty offerings. Shop our Wednesday-evening artisanal market focused on local & responsibly-grown produce, grass-fed meats, free-range eggs, cheeses, herbs, artisanal candy and pastries, plants, flowers, homemade goods & more! 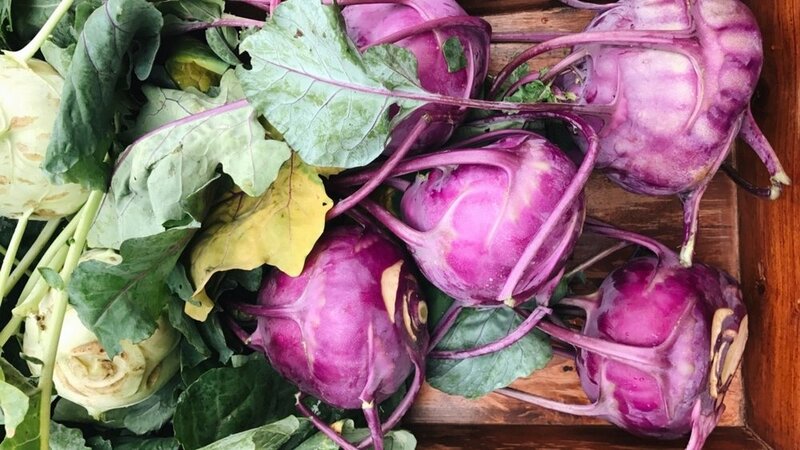 The Rockbrook Village Farmers Market is an intimate affair where you can comfortably stroll, shop and feel confident in the quality of food for sale. Get to know the Farmers growing your food & learn about their specific practices behind the scenes. This is the fifth year for this community-service event and we are thrilled to partner with other local farmers and business owners as it relates to our mission at Rockbrook Village of supporting local. Join us on Thursday, February 14th from 7-9 pm for a special Nordic themed Valentine’s dinner or Valentindagen i Norden, in celebration of our Farmers Market and of course, Valentine’s Day. Experience a uniquely crafted, farm-to-table Nordic feast prepared by Chef Shelley Elson-Roza of MJER Help and featuring organic produce, meats and cheeses from Nebraska and Iowa farmers. We are bringing the Nodic countryside to Rockbrook Village where guests will dine at communal tables and enjoy an appetizer hour and three-course meal inspired by Magnus Nilsson’s The Nordic Cook Book. Eat, drink, and meet our farmers to learn more about their organic growing practices while we celebrate them and honor the flavors of Finland, Norway and Sweden. Guests are encouraged to bring a beverage or bottle of wine to enjoy during their dinner if they prefer something other than water. Wine pairings picked by our experts at Corkscrew Wine & Cheese will be provided in advance of the event! Dinner will be held at a secret indoor location in Rockbrook Village that will be revealed to ticket holders 24 hours before the event.